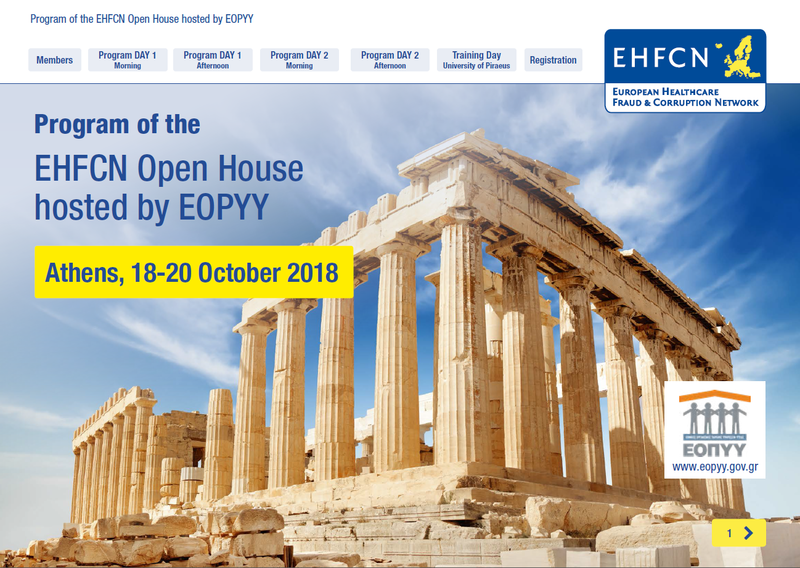 The 9th EHFCN Open House – the annual event during which a Member organisation of the European Healthcare Fraud and Corruption Network opens its doors for other members and invitees – was co-organized and hosted by the National Organization of Health Care Provision (EOPYY) in Athens (Greece) from 18-20th October 2018. The conference was officially opened by Prof. Sotiris Bersimis, EOPYY’s President. 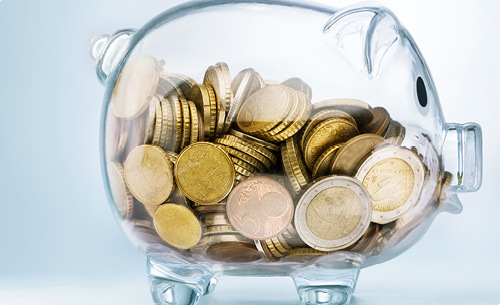 During the 1rst day of the Conference, the first conclusions of the EHFCN study on corruption within public health care services at local level were presented and innovative prevention and repression techniques against fraud in the public health care sector were shared by EHFCN experts. During the 2nd day of the Conference, a special reference was made to the necessity for cooperation on a European level to combat fraud, waste and corruption in the health care sector. The speakers referred to the new methods of fraud (eg cybercrime), to the reasons that favor fraud (i.e. 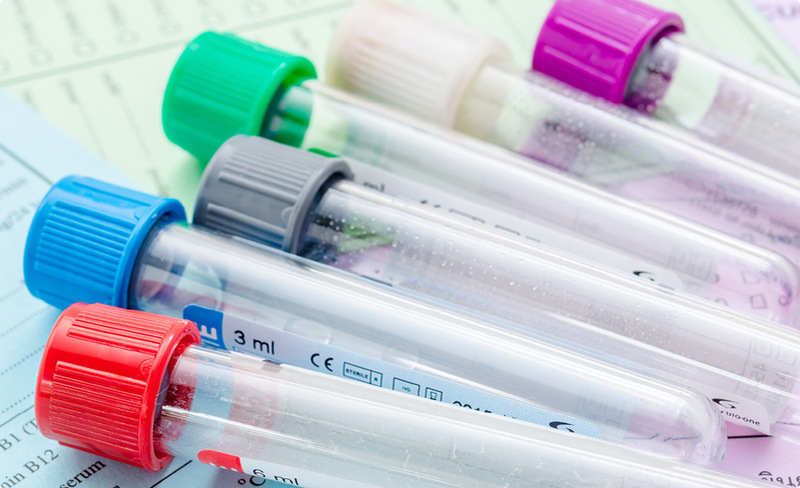 extensive waiting lists) and additionally to the role of Statistics to counter this scourge. On the 3rd day of the Conference, a training course was organized (training day) in close co-operation with the Statistics Laboratory of the Statistics and Insurance Science Department of the University of Pireaus, on: “The techniques of fighting against fraud, corruption and waste in the public health care sector using statistical tools and data analysis”. In conclusion, the role of data analysis was designated as an effective treatment of phenomena of waste and corruption in the health care sector. More than 80 participants from Greece and various European countries attended the Open House event and presentations were pronounced by distinguished speakers, representing European Organizations on Health Care Sectors and Directors of European and Greek auditing and inspection mechanisms. Here is the report of this Open House.